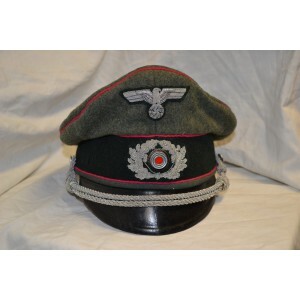 Visor cap for Officer's Veterinarians or General Staff. Home>World War 2.>Headgear, helmets>German Wehrmacht Visor cap for Officer's Veterinarians or General Staff. 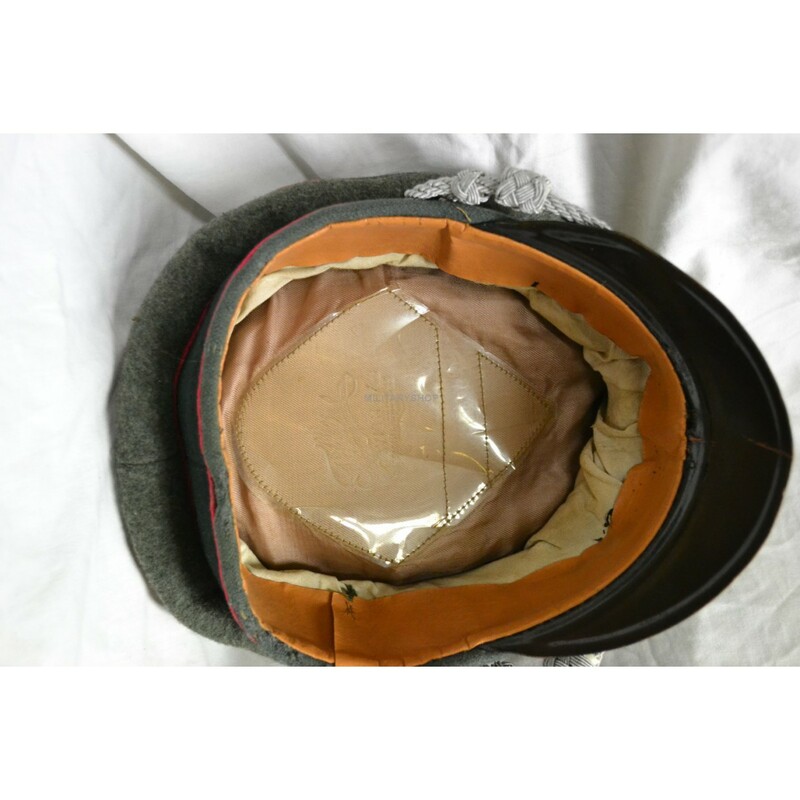 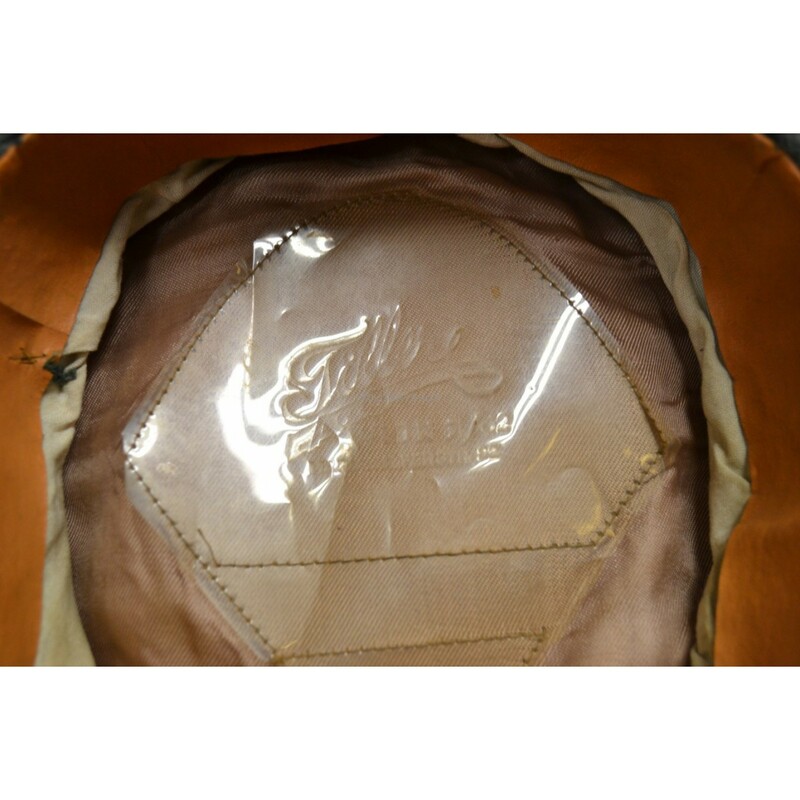 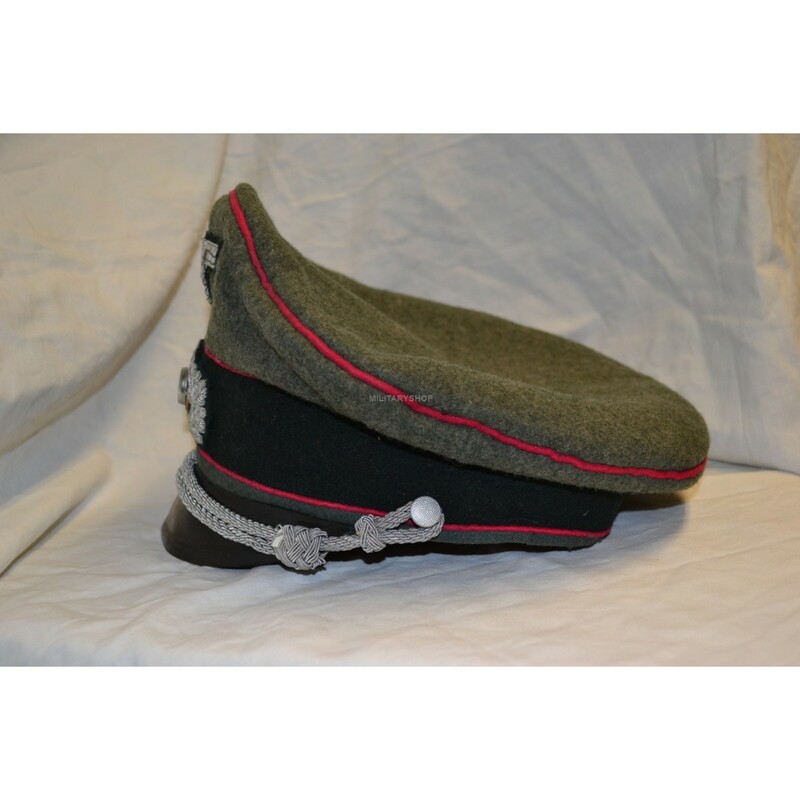 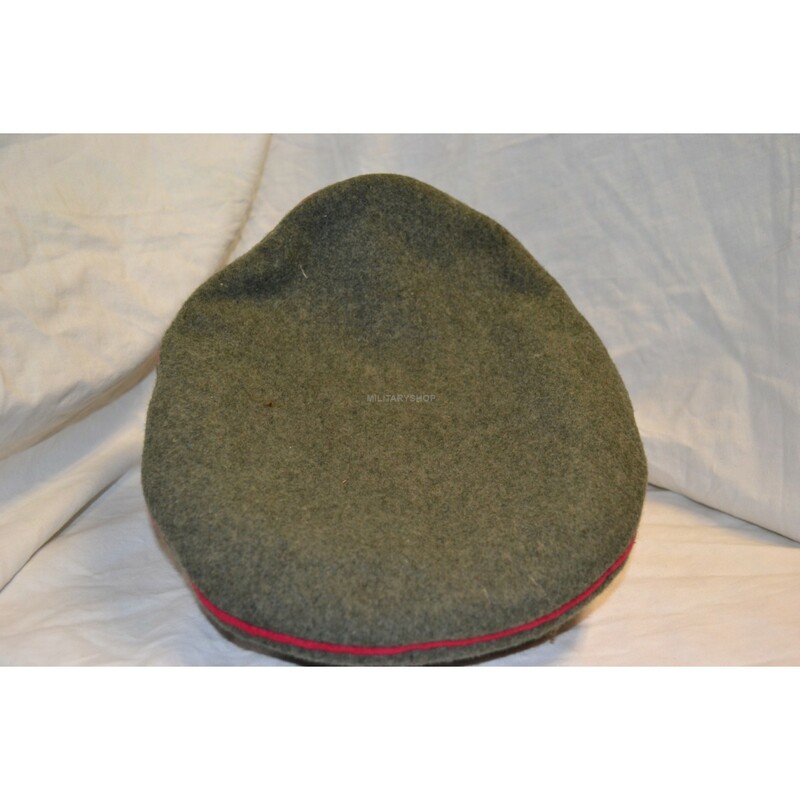 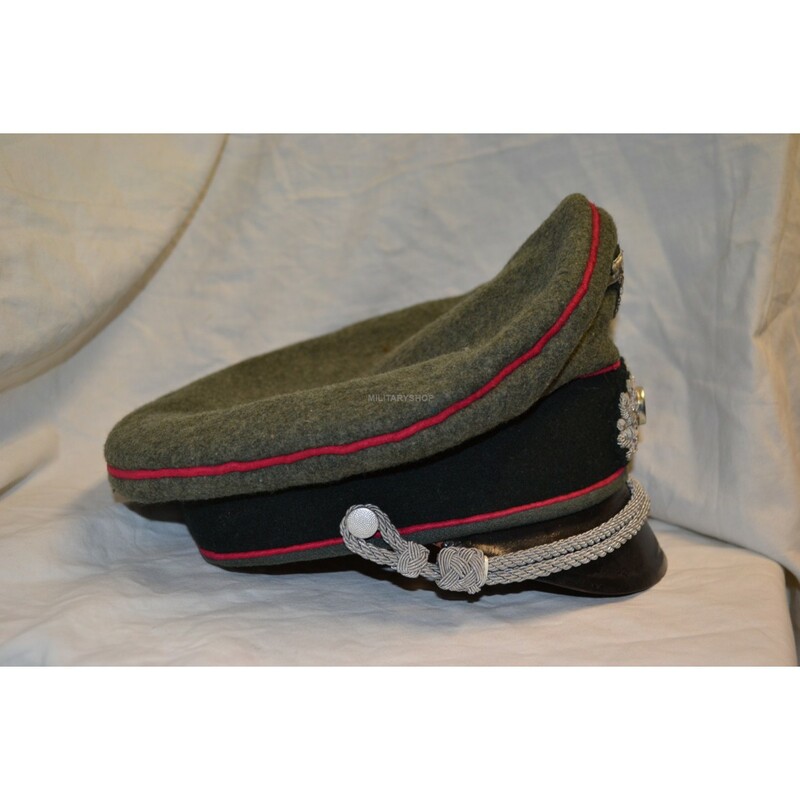 German Wehrmacht Visor cap for Officer's Veterinarians or General Staff.